Originally broadcasted LIVE via www.new72radio.com on April 10th 6, 2016. To download podcast visit www/blogtalkradio.com/new72radio/. 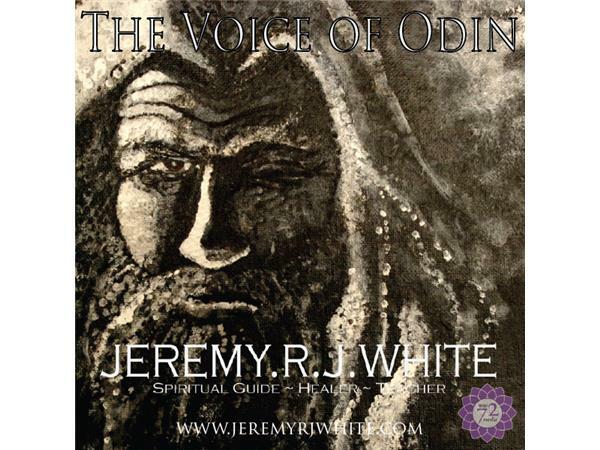 During this hour session Jeremy RJ White, who is a “vitki” or Norse Shaman or Medicine Man will read from the Havamal, the book of Odin or one of the other Norse sagas, then discuss its teachings/ meaning in today's modern world. Afterwards he will answer questions that have to do with the reading or the workings of the runes. He will speak directly to inquiries about his spiritual path and other questions that may be brought up by the listeners where he will also consult the runes directly to answer questions. For more information about Jeremy White please visit his website where you will find information about his online classes and other offerings.